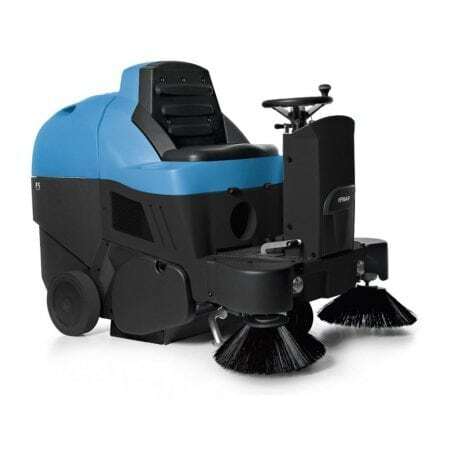 Fimap has purposely designed the FS100-120 sweeping machines to facilitate the collection of solid debris and light dusts. 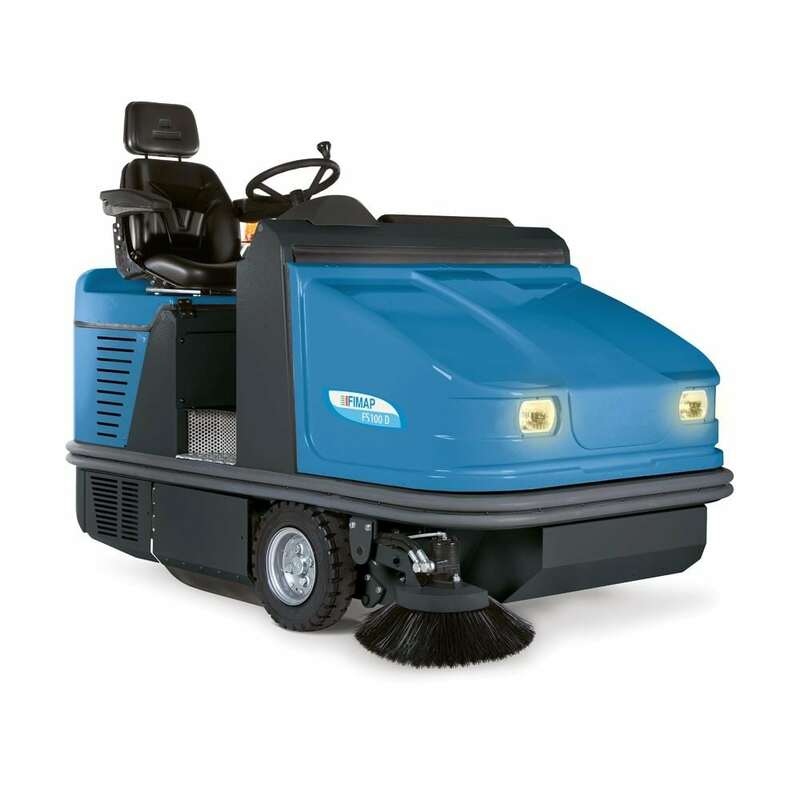 They are suitable for removing even the most resistant dirt from both indoor and outdoor surfaces (large warehouses, car parks and large public areas) of more than 40,000 sq.m. 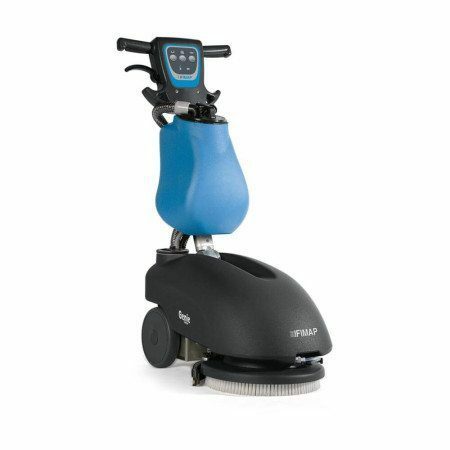 There is a battery version (FS100-120 B) and versions with a diesel combustion engine (FS100-120 D) or a bi-fuel combustion motor (only for the FS120 model). 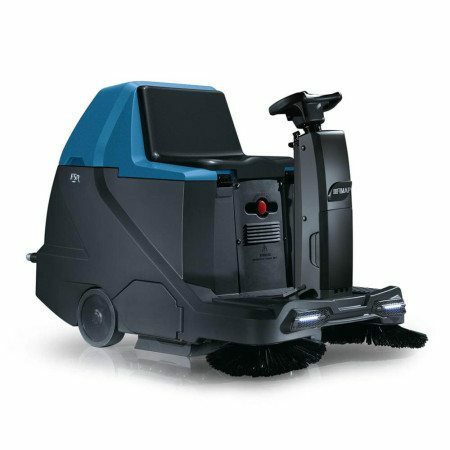 These machines are the best in their class in terms of performance, power, strength and adaptability to heavy duty work loads. A second side brush is available upon request.